How Often Should You Have Date Night? - Dating - Married Fun! One of the best ways to improve your married life is by having date nights often. Now, a question which people often have is how often your should have a date night. The rule of thumb is at least once a week. Marriage requires time and dedication if it is to work but the rewards of marriage are endless. So, if you want to have a better love life with your spouse you need to spend time together alone at least once a week. When to Have a Date Night? The most common time for a date night is on the weekend when you're off from work or school. But a date in the middle of the week or at any time of day that works for you is just as good. Remember that this is about the two of you. Kids or friends shouldn't usually be invited. But this isn't a hard rule, it's fun to mix it up (sometimes) by going on a double or group date. Forget about the mundane and enjoy your free time together. 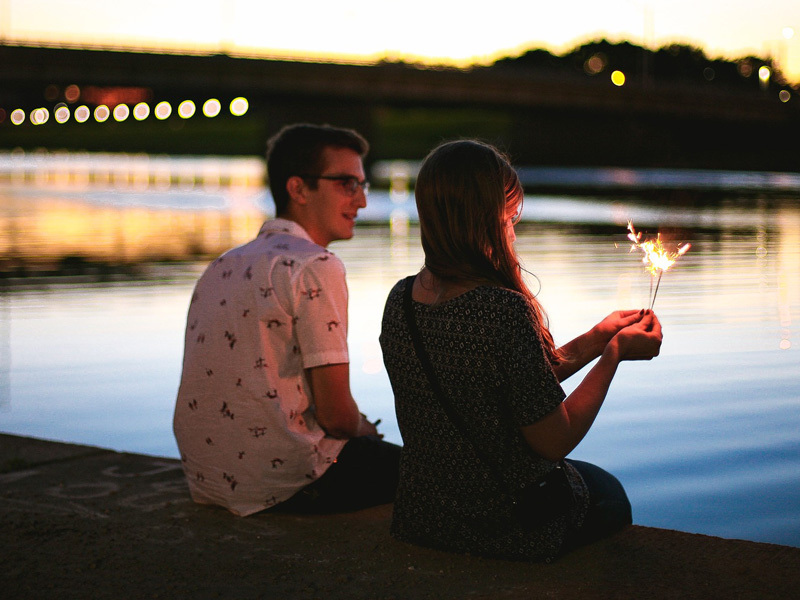 Date nights are perfect for rekindling the love and passion that you two used to have. We live in a world that keeps us busy 24/7 and it is vital to make time for your spouse. Therefore, if you need to, schedule out a weekly date night. Your spouse will be grateful for the time that you dedicate for them and will surely return their affection. How to Make the Most of a Date Night?